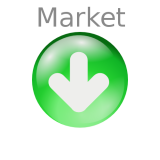 Please rate this app if you like it!Thanks! 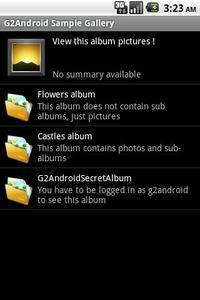 This application allows you to access gallery2 (G2) photo websites very easily. 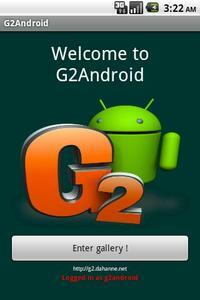 G2Android is an open source project under GPL v2 license.